The Prudential Regulation Authority (PRA) has announced new minimum expectations for underwriting standards in the buy-to-let (BTL) market. Affordability assessments are now expected to take into account borrowers’ costs, such as verified personal income and tax liabilities, while lending to landlords with a portfolio of at least four mortgaged BTL properties should also be assessed via a specialist underwriting process. The PRA also clarified that the provision reducing the capital requirements on loans to small- and medium-sized enterprises by approximately 25% should not be applied where the purpose of the borrowing is to support BTL business. Commenting on the announcement, John Heron, managing director of Paragon Mortgages, said: “By requiring a more consistent approach across the market, the PRA should be able to ensure that the strong credit performance of buy-to-let lending is maintained and that lending remains sustainable. “We would, however, expect these measures to restrict the level of growth in the buy-to-let market going forward by cutting out more marginal business. The PRA also published responses to a consultation paper regarding underwriting standards that had been released in March. As a result of the feedback, the regulator has set an implementation timeline of 1st January 2017 for the more straightforward changes, while the remainder will be imposed from 1st September 2017. Firms will also be allowed to assume reasonable rental increases when assessing affordability in the context of possible interest rate increases and exclude those remortgaging from the supervisory statement. The PRA also reminded firms that changes to mortgage interest tax relief should be taken into consideration when assessing affordability. 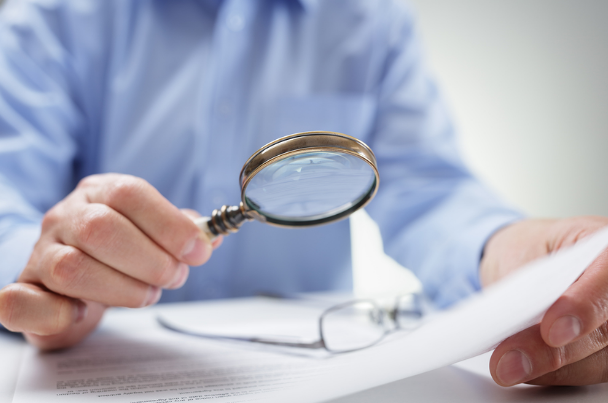 The PRA hopes these actions will bring lenders up to market standards and help to prevent any decline in the quality of underwriting during the current uncertain financial landscape. Bob Young, chief executive of Fleet Mortgages, added: “This appears to be one of those rare occasions when we are acting now, rather than waiting until it’s too late – a case of the stable door being shut before the horse has bolted. Earlier this month, a mortgage broker complained that landlords had become a ‘political football’ following a number of BTL tax changes.